hd00:08Looking through the glass of a plane in the sky with overcast weather to NYC, during the Winter, at normal speed. 4k00:07Istanbul. 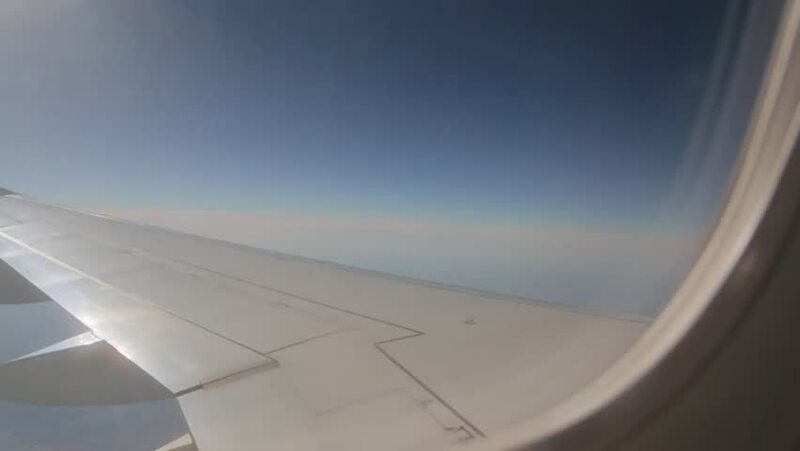 CIRCA June 2017: Point Of View from a Passenger during a Flight. Wide Angle. 4k00:15Airplane wing on a cloud background. Bird's-eye.